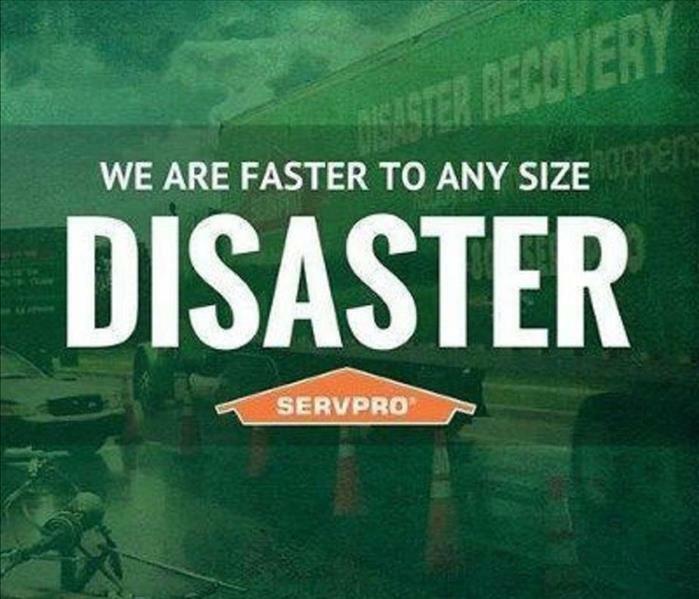 SERVPRO of Mesquite is a trusted leader in the restoration industry, and our highly trained technicians provide 24-hour emergency service. We’re dedicated to responding faster to any size disaster with the training, equipment, and experience to respond to your restoration or cleaning needs. SERVPRO of Mesquite proudly serves Mesquite and surrounding areas.